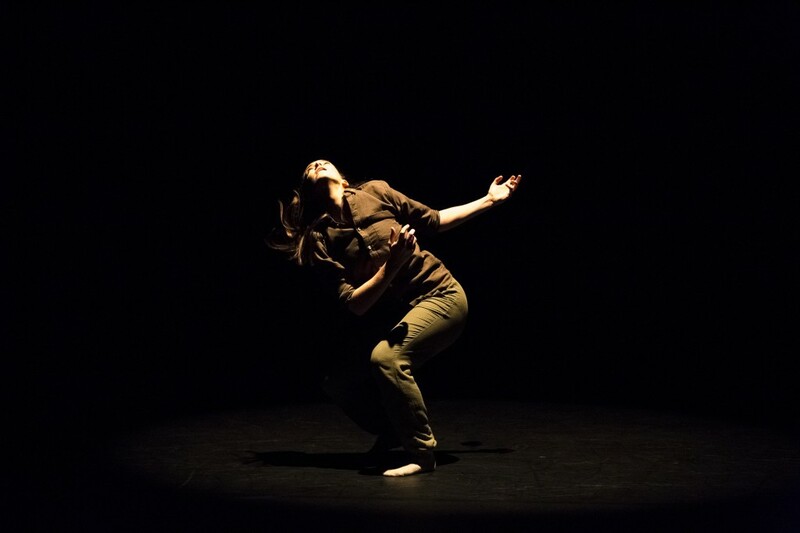 Since graduating from Trinity Laban Conservatoire of Music and Dance (MA in Dance Performance- Transitions Dance Company), Hannah has worked professionally with choreographers Nina Kov, Mari Frogner and Daisy Farris as well as collaborating with various designers and visual artists. Recently Hannah has worked with SKADooSH Dance Company, devising and touring a new full-length work for families based around a giant 3D structure. Since 2013 she has also performed with DFDC and Nutshell Dance Company in various site-specific and theatre spaces. Hannah teaches dance across a range of professional and educational settings. She is currently the Contemporary teacher at English National Ballet School. She currently teaches contemporary technique as part of the Diploma Course and Foundation Course at Trinity Laban Conservatoire of Music and Dance. Since 2013, Hannah has been an integral member of DFDC. She has an intelligent, articulate physicality and an experimental approach within a creative process.